Friendships, romantic relationships, working relationships, all relationships come with a level of investment. How much are you willing to invest for the potential return? It's scary to think of putting yourself out there to be vulnerable enough to not see gains. But as leaders, that is our job. To invest in our team. 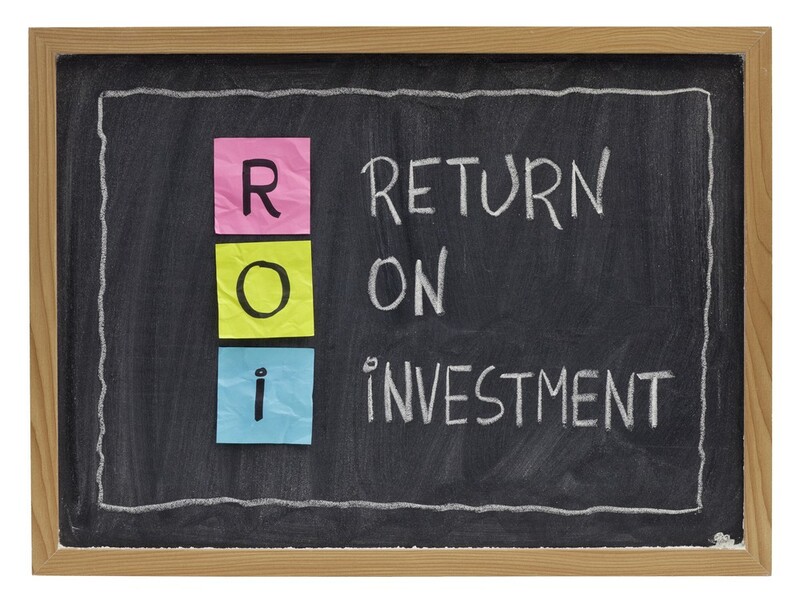 As property management professionals, we are typically in tune with the acronym ROI. Return on investment. We monitor ROI in every outlet of our financials, ensuring that our properties are making money for our owners. That their investment (money put in) is providing a return (money put out). We monitor ROI regarding our advertising dollars. Did what we put in, contribute any gains to our community? Let's stop for a minute and weigh the ROI in regards to people. To other humans. To our team members. I have had opportunities this past week to weigh heavily on this topic. One being work related, one personal. But both were in regards to individuals. What investment was I willing to put into these people with the potential gain of return? Was there even a potential for gain by investing? Investment into our team members starts at the hiring process. It’s vitally important that we are investing the proper time and energy into finding that right candidate. (Refer back to Hiring Process in the Apartment Industry). Taking the time is an investment, and one that will typically provide a large payout. But allow me to focus for a minute on our jobs as leaders. If you have taken the time to hire someone, weed through the candidate pool, and chosen, what you believe is a qualified candidate, your job is then to invest your time on that individual to ensure a quality return. Investing your abilities to coach, train and mentor your team member. You are going to receive zero return on your investment of the hiring process if you’re not willing to also invest your time in the above three things. Don’t just train. We can train monkeys. But I would prefer not to have monkeys swinging from the chandeliers of my clubhouse and have a dynamic powerhouse of a team. Your investment includes coaching and mentoring your team members. If you’re not also providing these things, well, don’t expect a large return. And what is that we expect for our return on investment, our ROI? We expect passion, dependability, accuracy and an even bigger return…..a promotable team member to the entire apartment industry. Investment is a huge word. One of which is entails a lot of expectancy. And while I am normally one to shy away from “expectations”, they do exist. When someone has willingly invested time, energy and so much more into you as a professional, the expectation is to provide a return on the same. Return and investment is a two way street. Leaders are responsible for the investment, team members are responsible for the return. One, without the other, does not exist. Invest in your team members. Does it always work out? No. But you have to make the decision on whether you’re willing to invest in it. (As far as your romantic relationships….well, I wish you the best. I’m still trying to figure that one out myself).